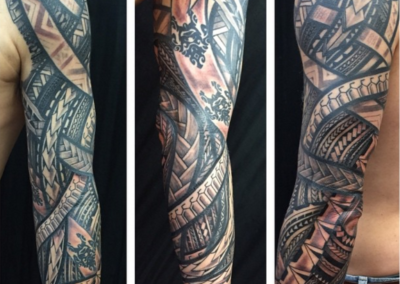 The rich and charming background of Polynesian tattoos is one that should be widely known as these works of art are practically the only existing pieces of history for this people. 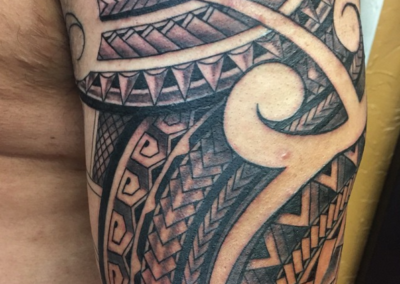 The culture of Polynesia has long relied purely on the physical canvas of skin to convey records, struggles and trials, and stories as they have never utilized paper documentation. 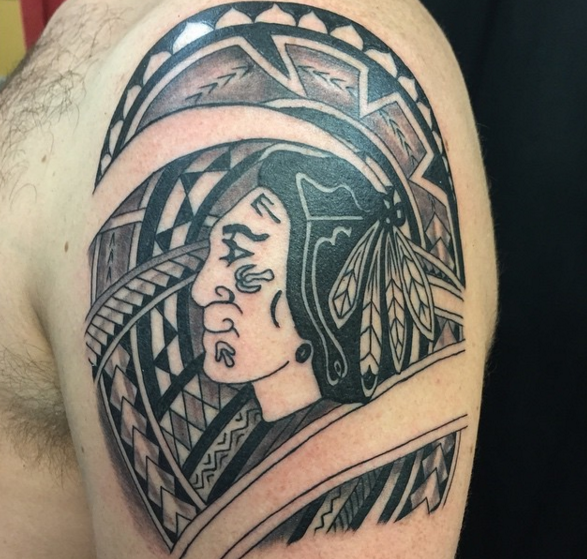 Ink in the culture established a means of hierarchy based on the different drawings and scriptures the natives would receive and even determined levels of maturity as they grew amongst their people. 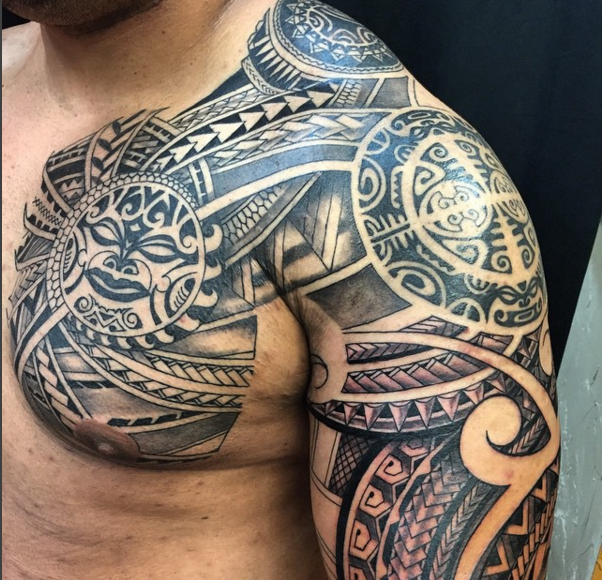 It was believed by Polynesians that the origins of this practice were passed on from the 2 sons of the God of Creation Ta’aroa to humans as tapu, or sacred art form. This art, as it still should be today, was considered divine and given only by those trained in this highly religious ritual, shamans or tahua. 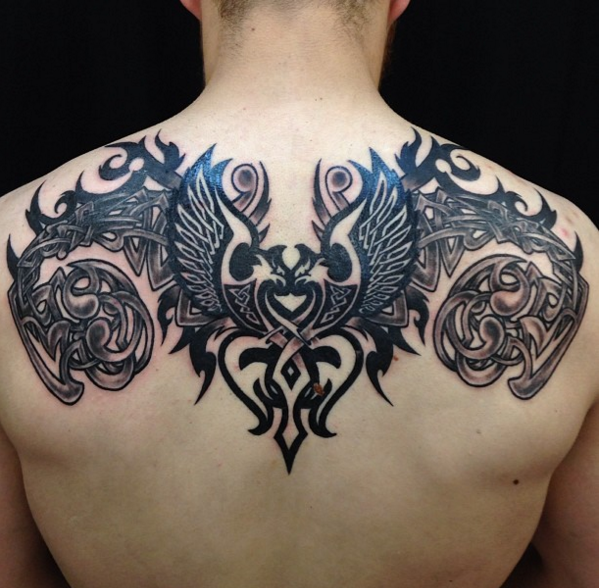 Placement of the tataus was determined by geneaology, personal achievements recognized by the tribe and hierarchical position. Age twelve marked the beginning of sexual maturation and initiated the coming-of-age for all children in these tribes. As the male adolescent would begin and continue to show strength, stability and status in their adult life, they would accumulate more tribal art for their triumphs. Those who earned no markings were despised as those who were covered in the spiritual art were greatly admired. Certain premeditated rituals like cleansing were even required before receiving these designs such as men maintaining a premeditated period of abstinence and overall contact with women. Although it was much less common for women to receive tataus than men beyond their traditional righthand tattoo at twelve, wealthier women in the tribe could receive artwork on their hands, arms, feet, ears, lips and sometimes legs if they held a high status in the tribe. 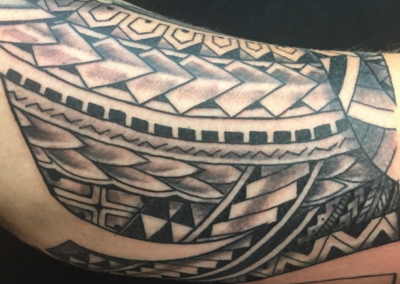 The tools, that have thankfully become well-outdated since these ancient times, like needled combs consisting of tortoise shells and bone, established the very origin of the Polynesian word tatau. When these highly trained shamans would place needles dripping with burnt candlenut and water or oil against the skin, they would use wooden sticks to tap them into the canvas and insert the pigment. 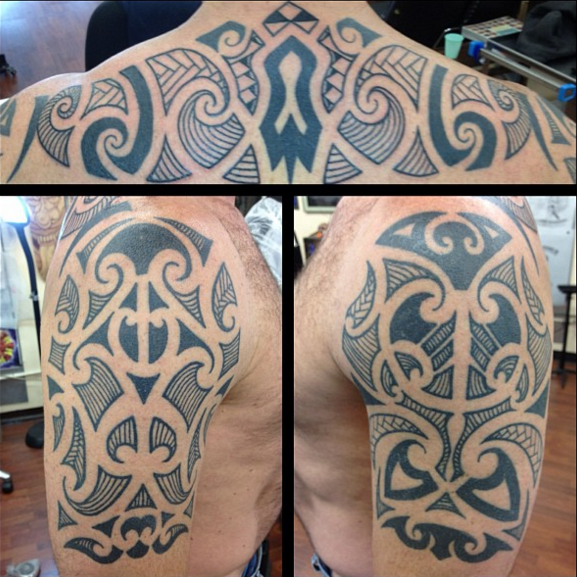 The sound that was created from this tribal tradition developed the term tatau, or as we now know it, tattoo. 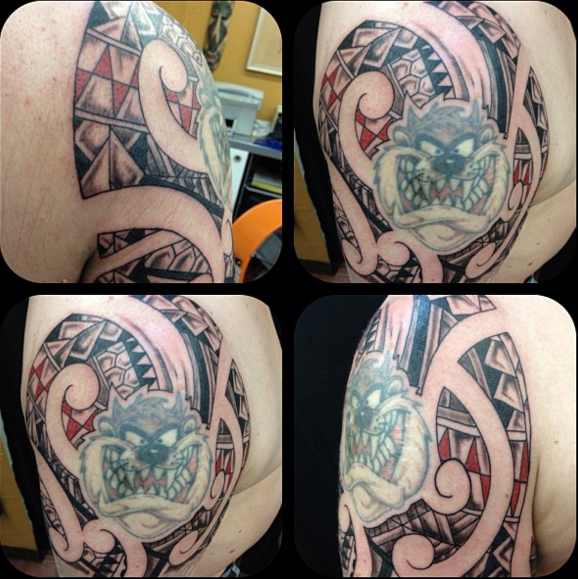 Sharks, or niho maho, are known to represent the sacred force behind all Polynesian people, so shark teeth are a very common design chosen within the Polynesian tattoo index. 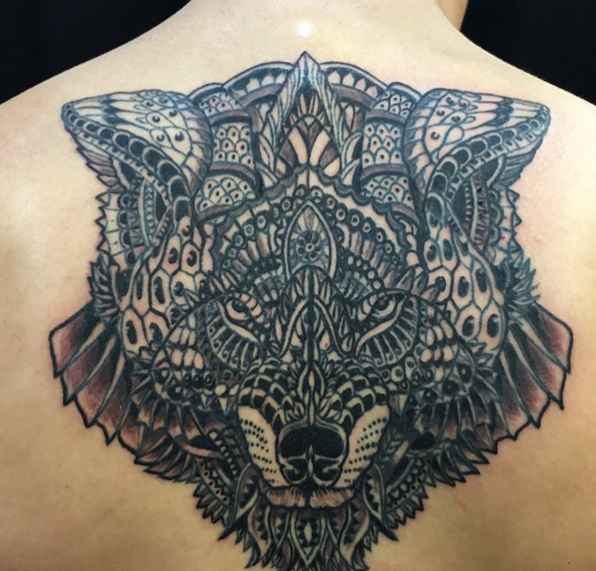 People that seek shelter, direction, force, guidance, power and adaptability find comfort in the traditional meaning behind this highly spiritual design and its effortless beauty. The two types of shells highly respected in this culture are turtle shells and sea shells, both ensure closeness and assurance in those around us. 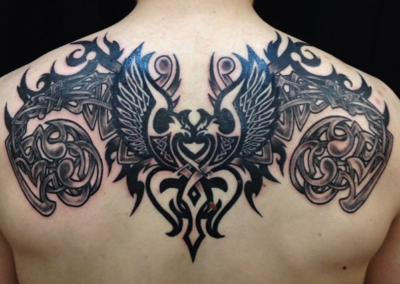 Turtle shells traditionally are related to family and harmony as sea shells depict intimacy and shields of protection. 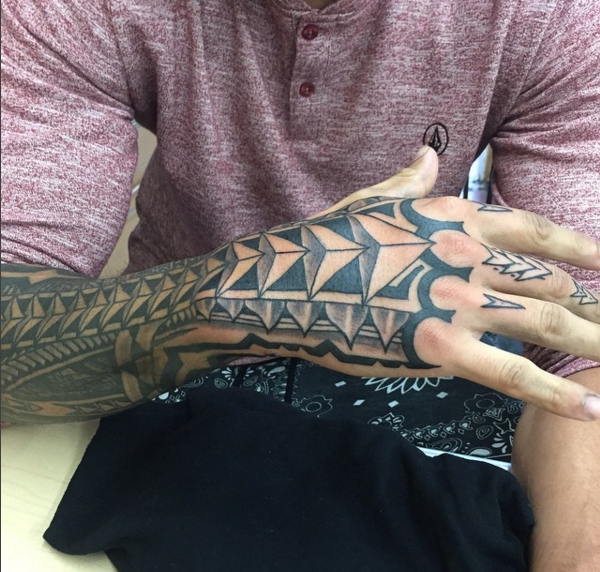 Spearheads are possibly the most common element used in Polynesian culture as they represent courage and valor- two very important respects according to this people. As we mentioned earlier, these designs tell a story and spearheads are considered a staple and almost a transitional balance piece to tell an individual’s heroic tale depending on their surrounding elements. 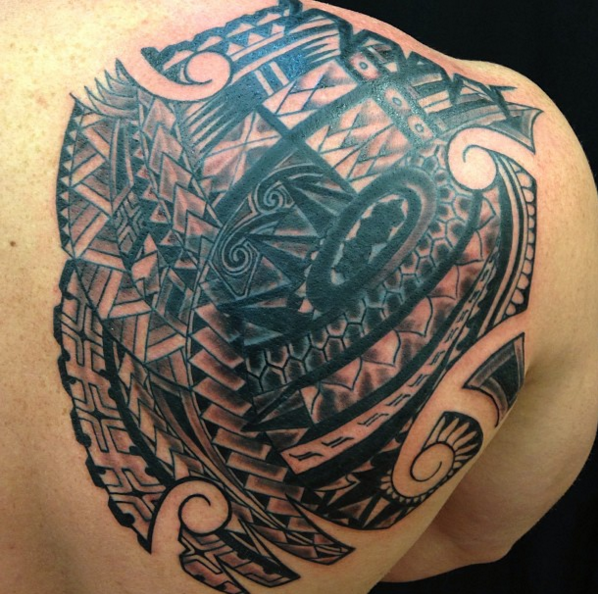 A symbol of the Semi-Gods, Tikis represent protection and were used for assurance for Polynesians. 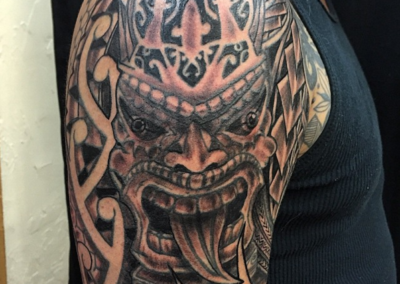 Stories would depict the tiki as a guardian and way to sense danger before it came; a way to protect oneself from unwanted evils that manifested. 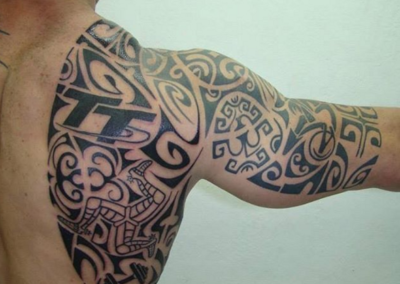 This symbol was used to rank gods and men in Polynesian society and can be used for representing an enemy in reverse based on its surrounding tatau elements. 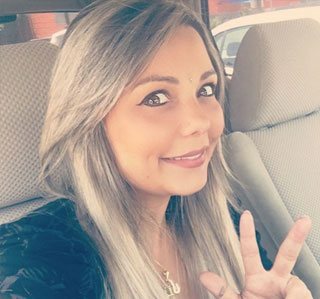 Turtles are commonly used, as mentioned above, for family, wellness, long life, eternity and fertility but can also be considered guides through life and can even be created from two Enata in parallel. 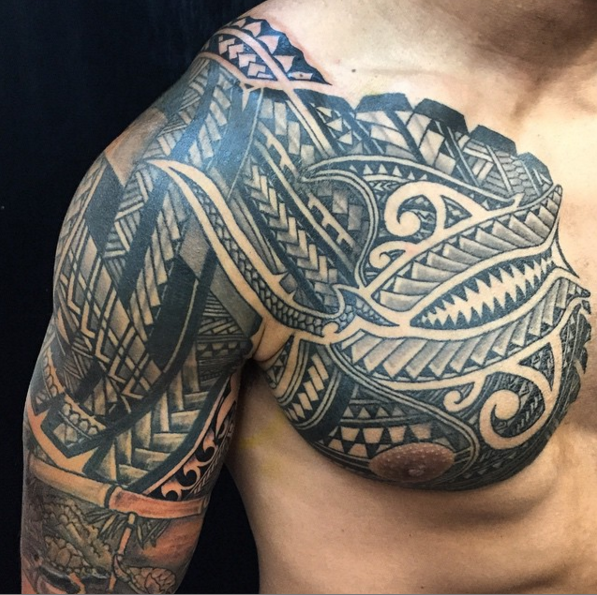 Often you will see the beautiful outlines of the sun on Polynesian story tattoos as it functions as an element of prosperity and leadership. 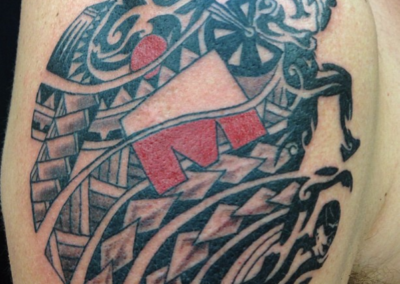 However, much like the other tatau components, mixed with different images, it can represent alternate views of a story. One can choose to expose the sun’s rays to value rebirth as a sunrise or it can also be selected to represent the afterlife as a sunset. 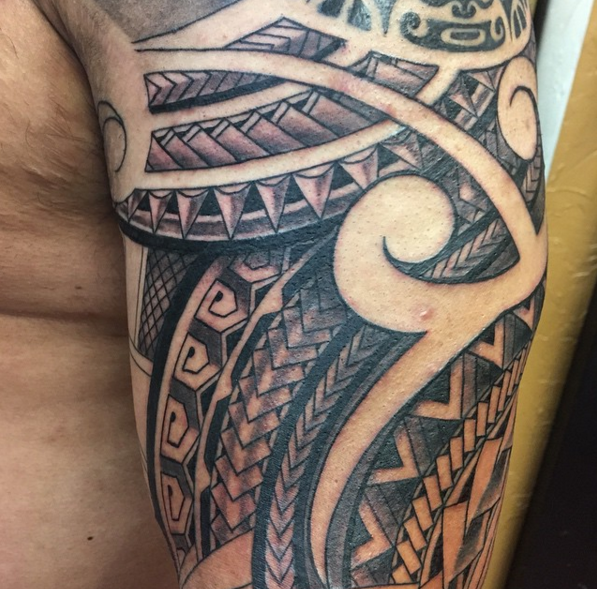 These reptiles, or Moko, are known to represent highly respected gods and ancestors within in the Polynesian culture as they bridge the gap between the world of the spirit and that of the living. 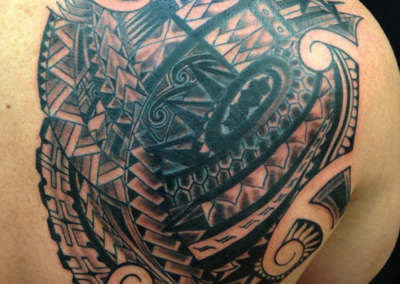 The Ocean is the chosen as the final destination of the Polynesian culture to accept the afterlife, so the tatau represents both death and the afterlife. Just as the symbol itself is circular, the beautiful source of fertility and persistence is known in the culture as the circle of life. 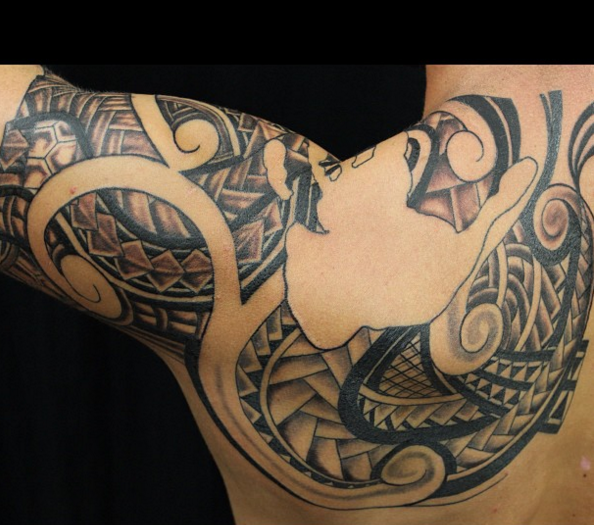 This element, very special to the Polynesian people and often confused with the Lizard represents peace and harmony and is widely used as a balanced transition element to complete a story. Unlike the other element, its origin is still unknown. 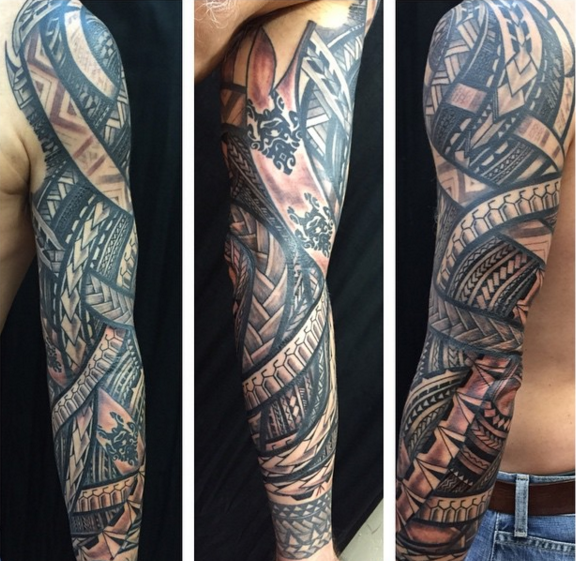 For those that are not aware of the extensive reach of the Polynesian islands, there are several different regions that make up this beautiful culture and each brings its own style of tatau. 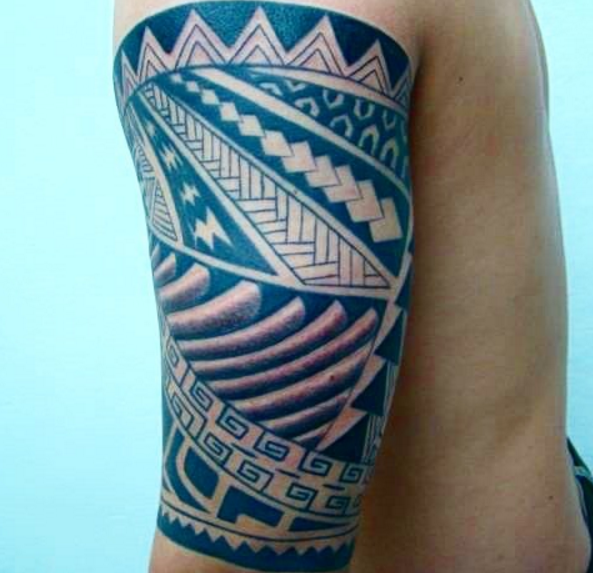 The culture of the island Samoa is beautiful and well known one for their high regard of influence, power and strength. 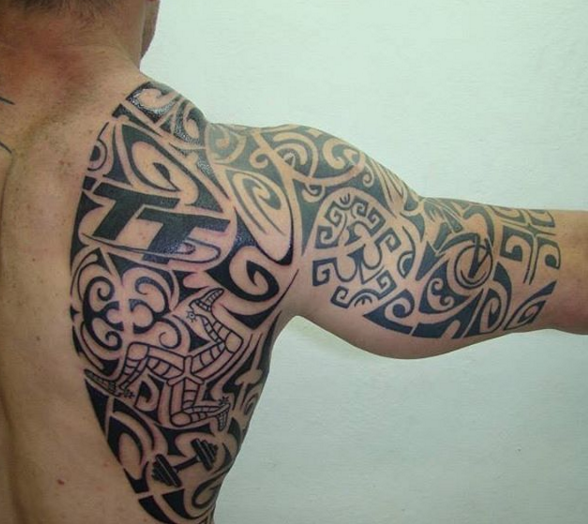 Age, social maturation, and hierarchical rank are predominantly the background behind these cultural tataus that were and are still obtained by both men and women in tribes. 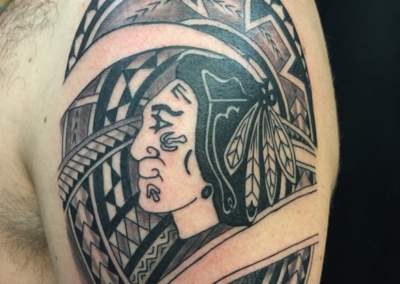 Social standing remains the backbone of tattoos originating from the Tahitian people as only privileged and royal members of the tribe receive them all over their bodies and even faces. 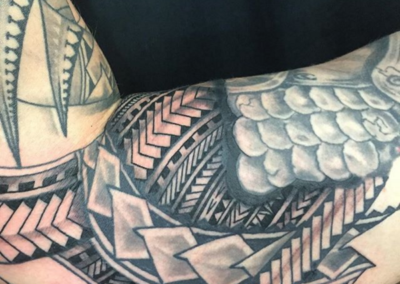 Hawaii has always looked toward tattoos as more décor rather than social ranking, and even to represent personality and individualism. 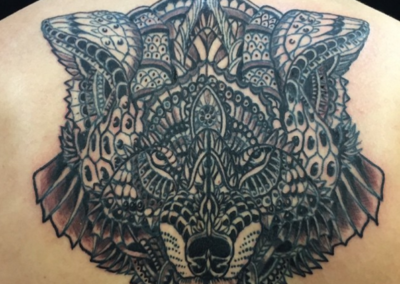 As they are superstitious people, tattoos were and are still known to swear off unwanted visitors and to remember the dead close to their heart as sources of shield and protection. 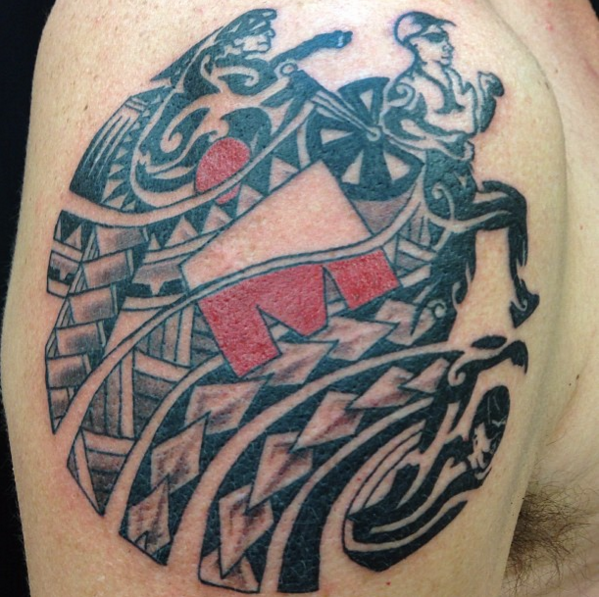 New Zealand’s Maori tattoos are distinct in their spiral nature and represent social status and strength. 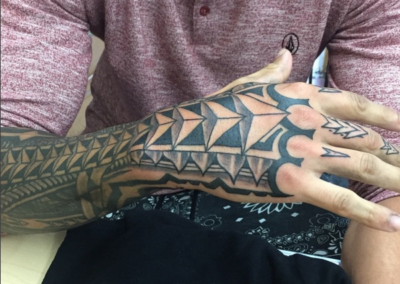 These marking were meaning to signify a passage of life. 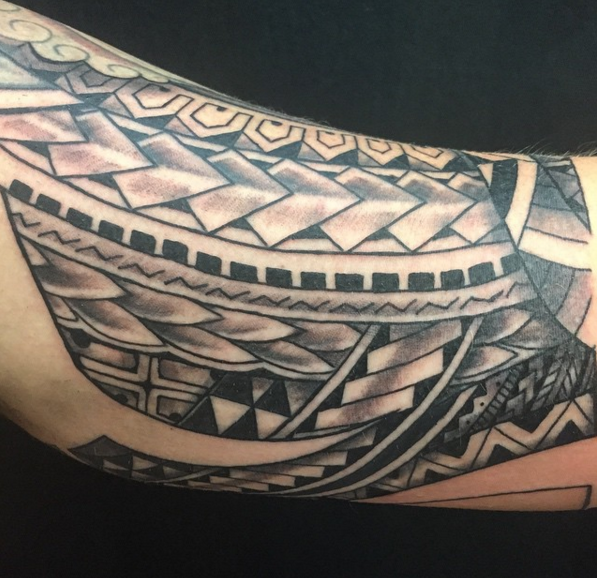 Eastern Island’s cultural markings are rich with religious importance as the people believed that they bridged the gap between the wearer and God and blessed the skin. 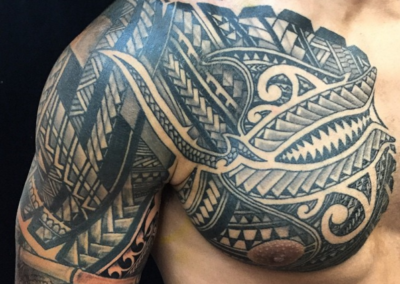 Much like the Samoan tattoo background, Tonga tataus represent social ranking and hierarchical status of the wearer, as well as age and sexual maturation. 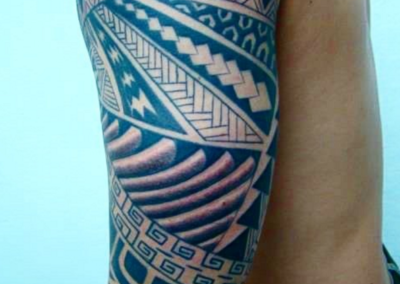 The Marquesan people view these markings as an important influence of beauty, social ranking and to represent an individual’s passage of life. 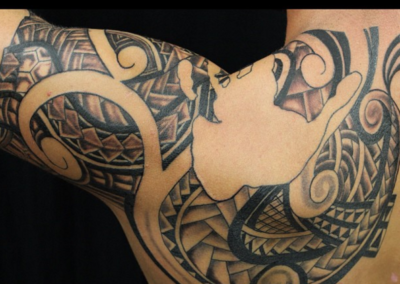 The tribal tattoos helped natives to associate which tribe they belonged to amongst the diverse islands in beautiful Polynesia. 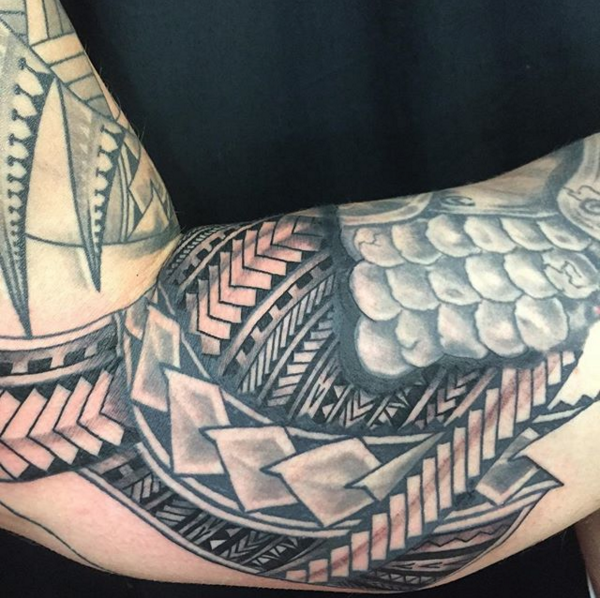 With such wonderful and rich roots behind this civilization, here at Funhouse we don’t see tattoos as just drawings but as living, breathing art that delivers an important message or story; especially Polynesian ones as our owner Seth primarily specializes in this impressive area of body art. 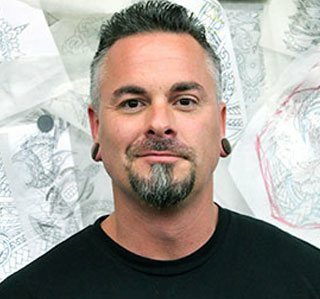 Known for giving the best Polynesian tattoos in San Diego, Seth has studied tribal art and received an illustration degree from the Fashion Institute of Technology in Manhattan. 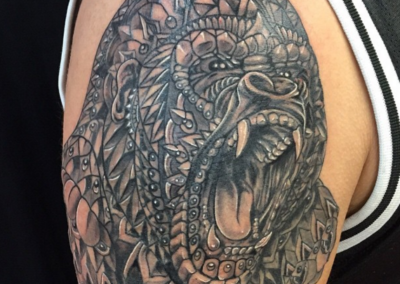 With a genuine focus on both the aesthetic of the tattoos, as well as the symbolism behind them, we really enjoy bringing this cultural art to life on our customers. 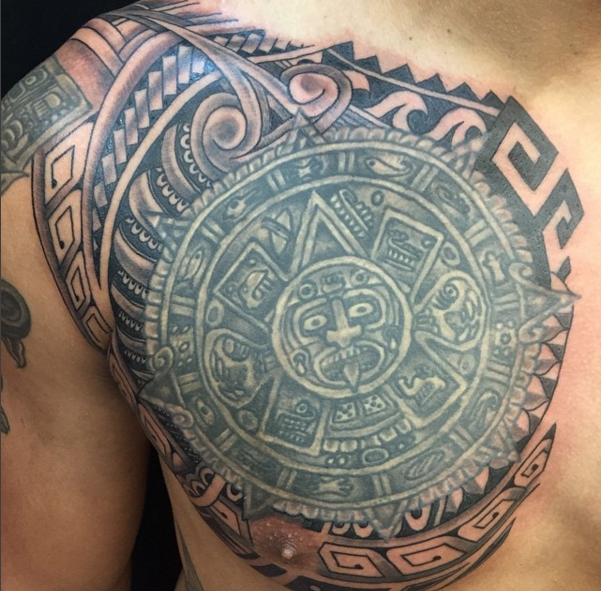 Some of the many elements that we are able to provide for our customers seeking this tribal art are the traditional the above-mentioned shark teeth, sun, shells, enata, turtle, spearheads, tiki, reptiles, maquesan crosses and ocean influences from the peoples’ history. With the opening of this secondary location, beyond what our talented artists can and do provide daily for our customers, we will be taking our commitment to this art to the next level. 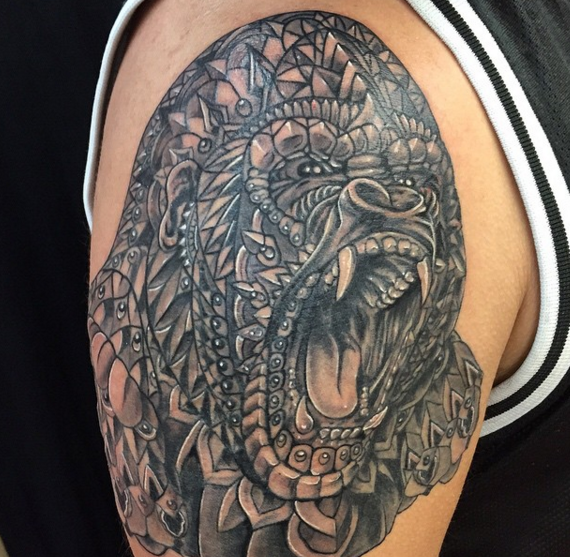 The Funhouse Tattoo: International Guesthouse is known as the place to get the best Polynesian tattoos in San Diego as we house world renowned and even native artists that specialize in this beautiful craft as a part of their own culture. 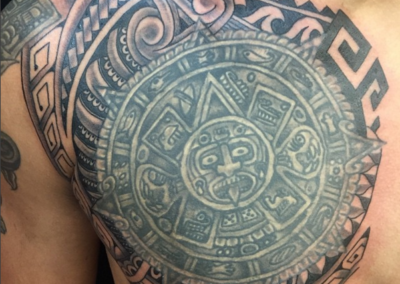 There is nothing like receiving this incredible body art than from a highly trained professional that has based their life around these workings and calls upon their ancestry to deliver them flawlessly. Our one-of-a-kind collection of master artists brings new and exotic talent to Pacific Beach and which has been seen in San Diego in general. We invite all that are fascinated by the practice to gather and witness the talent at our location and recommend you book one of our artists while they are featured at our shop. 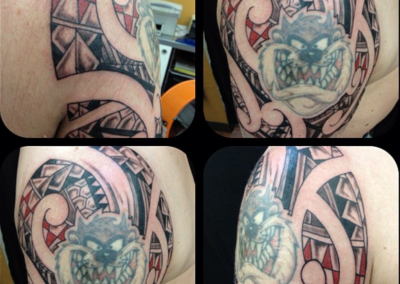 Why Choose Funhouse Tattoo: International Guesthouse? 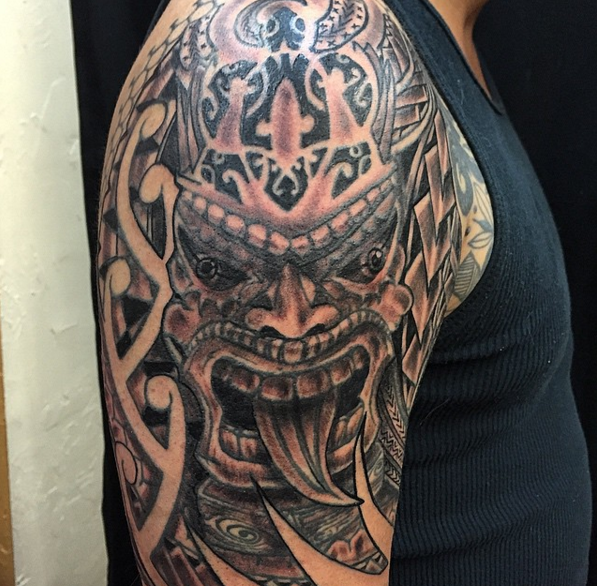 At Funhouse Tattoo: International Guesthouse we are dedicated to upholding the rich historical significance that Polynesian Tattoo style represents. 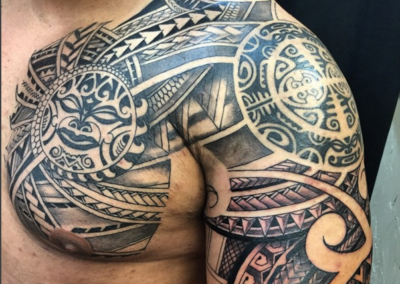 With an impressive understanding for the culture, how to properly deliver a Polynesian tattoo and the ability to provide masters in the style, we have some of the best Polynesian tattoo artists in San Diego. 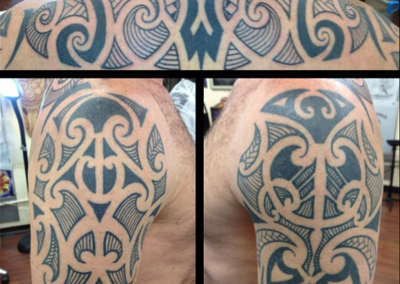 Contact us for your next Polynesian style tattoo to start the collaboration.